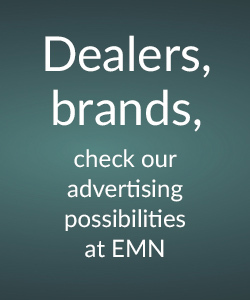 Green Ride | electricmotorcycles.news | It's time. 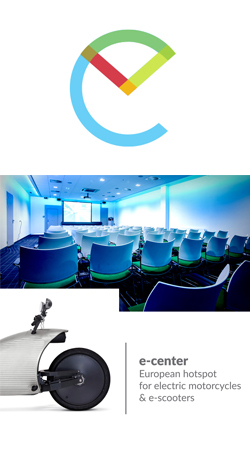 Green Ride is our own brand of electric scooters and motorcycles.We aim to expand the representation of many top notch international brands around the globe and continue to growth the market in Mexico and other countries in Latin America. 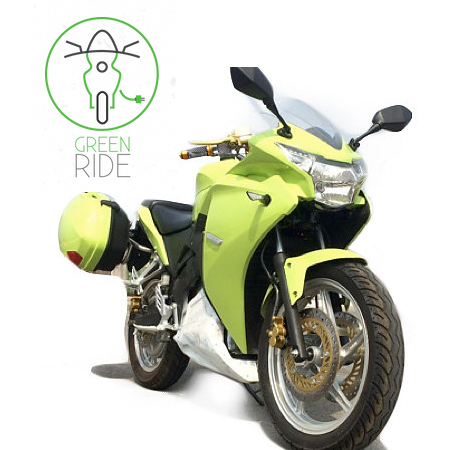 Green Ride Electric Motorcycles is a 100% Mexican company dedicated to provide great experience with our electric motorcycles with high end technology, reliable, powerful, enjoyable, cost-effective and friendly with the environment. Green Ride Electric Motorcycles es una empresa 100% mexicana creada para brindar la experiencia de conducir un vehículo eléctrico de última tecnología, confiable, potente, económico, durable y sobre todo amigable con el medio ambiente.